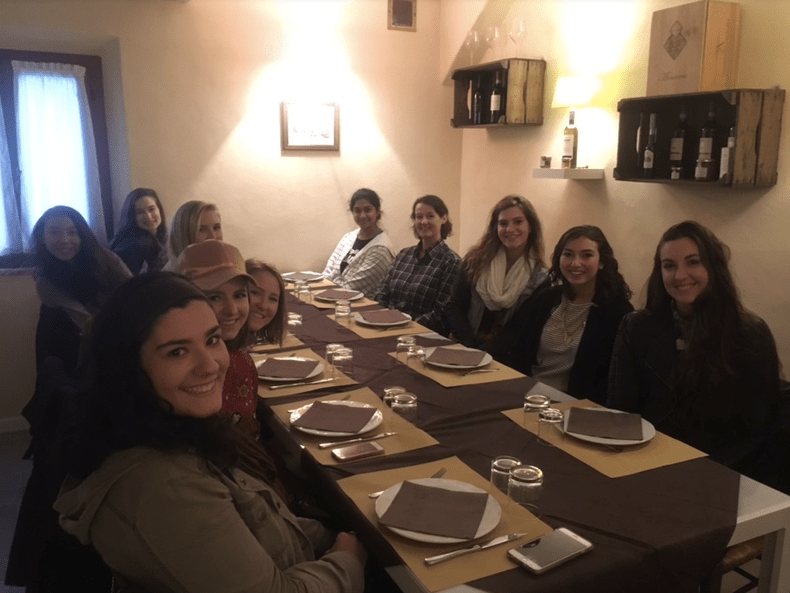 Florence Abroad Student Activities Club (FASA) is a popular topic here on the blog, but for those who wish to know about who or what FASA is or does, this one is for you! For those who are familiar with the FIT Student Government Association in New York, FASA works side by side with them. 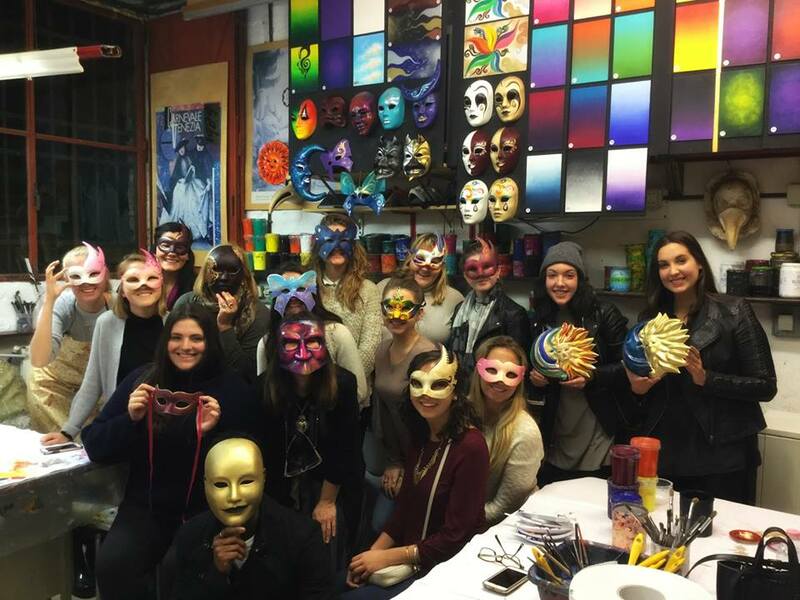 We are essentially the liaison between New York activities and those studying abroad in Florence. We co-fund fun events (that take place outside of the classroom!) 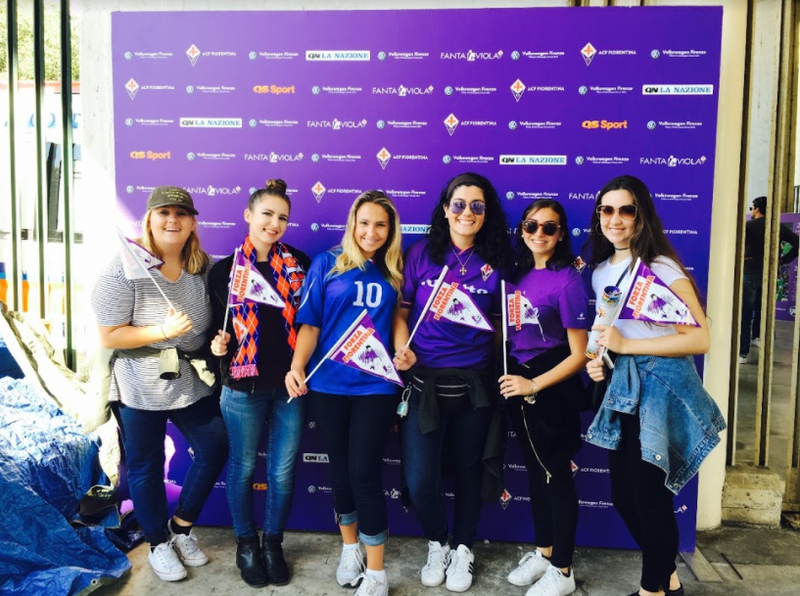 such as movie nights, day trips to Venice Carnival, pizza and gelato cooking classes, and Fiorentina soccer games, just to name a few. It’s a great way to meet new people, have some fun, and not break the bank! We are made up of a board with our advisor and FIT in Florence Resident Director Professor Madeleine Kaplan, a President, Vice President, two treasurers, co-secretaries, communications and marketing manager, and two student representatives for Fashion Design Year One and Spring Semester FBM. What has been your favorite FASA event this year? My favorite FASA event this year was Thanksgiving because it made me feel at home. I loved being surrounded by so many friends and professors eating traditional American Thanksgiving food. This event satisfied the part of me that was missing out on the celebration in the States. Why should I run for FASA board? I believe running for the FASA board will be rewarding because it allows you to have a say in the events that you and other students could participate in. 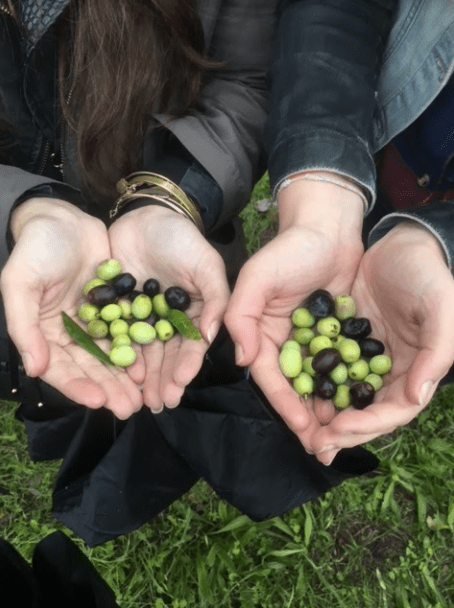 For example, during the Fall, I was able to organize an event to take an olive tour through Tuscany, something that wouldn’t have been offered without my influence on the board. What is the best part of being on the FASA board? 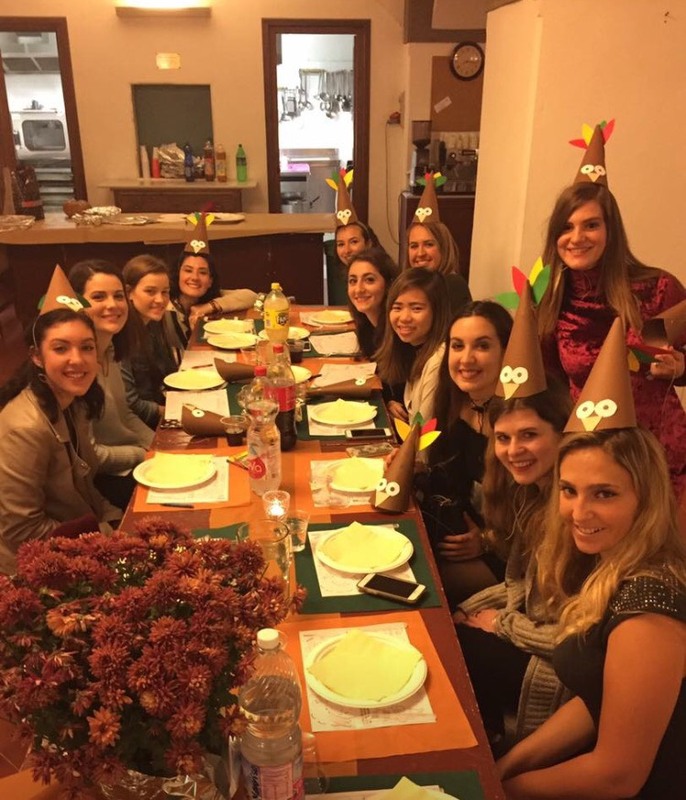 The best part about being a member of the FASA board is being able to plan and organize events for the students that enhance their study abroad experience and allow them to hang out with students they might not see on a day-to-day basis! It’s also a great way to be involved while studying abroad. Best piece of advice for someone interested in running. The positions are voted on at the first FASA meeting of the year (usually sometime during the first couple weeks of classes in the Fall Semester), so make sure you branch out and talk to people that may not necessarily be in your friend group to let them know you’re interested in running and what ideas you have! I hope these questions and answers inspired you in the future to learn more about FASA and hopefully get involved in the upcoming years!